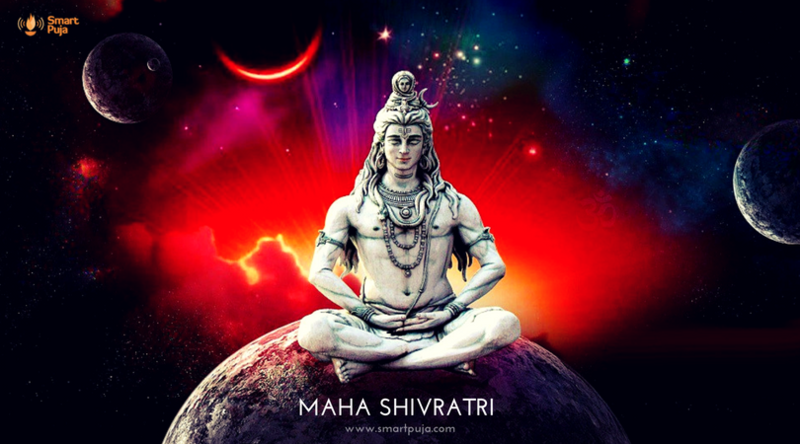 Maha Shivaratri, which means the Great Night of Lord Shiva, is performed on the 14th day of the dark fortnight in the auspicious month of Phalgun. As per English Calendar this festival generally falls in the month of February/March on a no moon day. This year, the festival is being celebrated on February 13th. 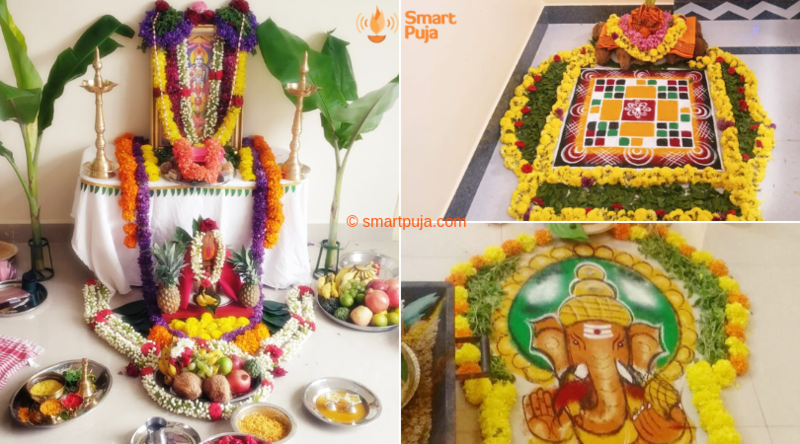 It is also known as Shiva Chaudas and is considered a very prominent day for Shiva Pujan and Shakti Pujan. It is the day marked for the worship of Shiva & Shakti to seek their blessings. 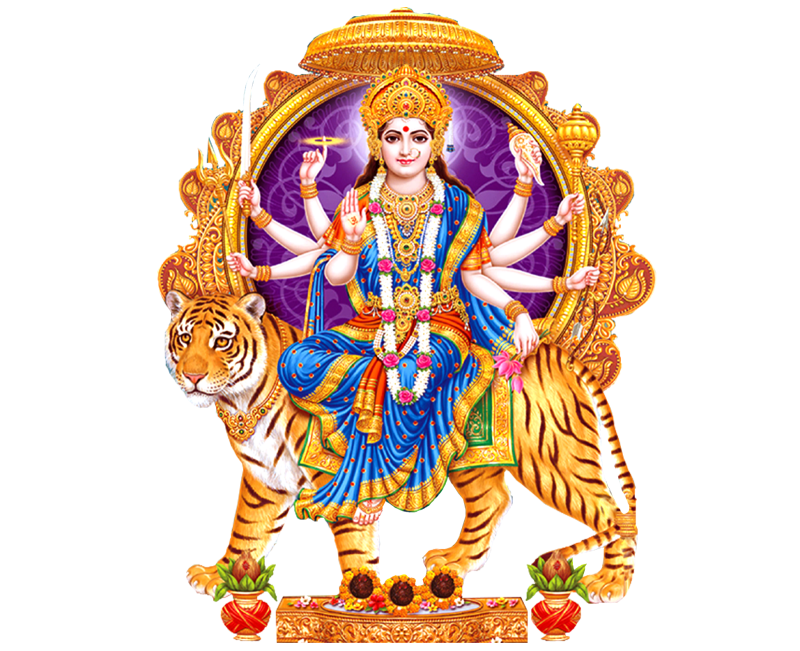 Rurabhishek Puja and Rudrabhisk Puja with Mrityunjaya Havan are auspicious Pujas performed on Maha Shivratri. Rudra is a fierce avatar of Lord Shiva and is believed to shoo away evils and negativities from ones life. Appeasing this form of Lord Shiva ensures inner peace and fulfilment of desires of the devotees. Rudrabhishek puja is considered as the remover of all the troubles from ones life. With the help of Rudrabhishek, one can transform negative energy into positive energy.